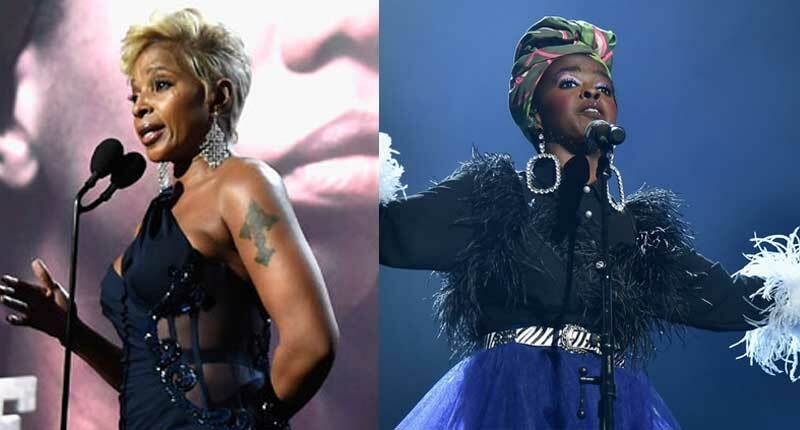 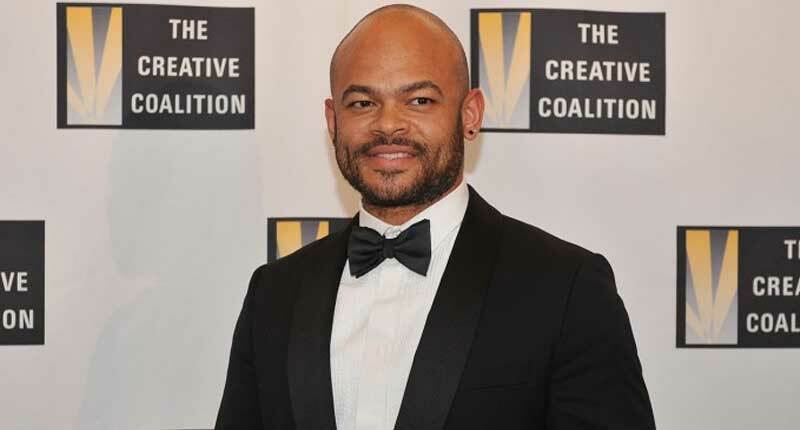 Hip-hop legend Lauryn Hill, Andra Day, and the queen of hip-hop soul Mary J. Blige paid tribute to the iconic Nina Simone as her music and legacy was celebrated with the induction of her name into the Rock & Roll Hall of Fame. Nina Simone has been eligible to join the Rock Hall since 1986 but first nominated this year. 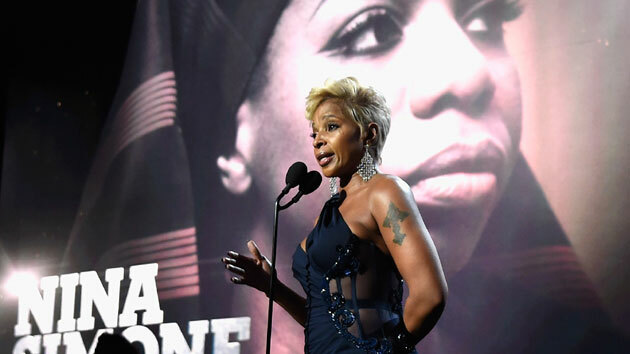 R&B legend Mary J. Blige inducted Miss Simone into the Hall of Fame. 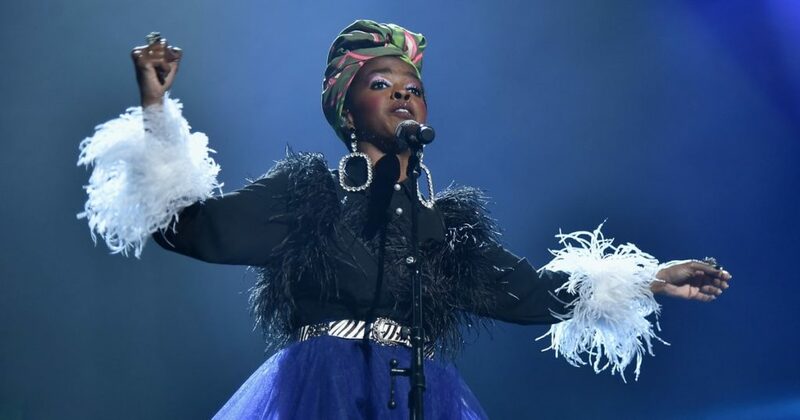 Lauryn Hill and Andra Day performed a medley of Simone’s classics including “I Wish I Knew How It Would Feel to Be Free,” “I Put a Spell on You,” “Feeling Good” at the induction ceremony in Cleveland. 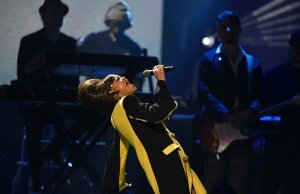 Andra Day kicked it off an uplifting rendition of the hopeful Civil Rights Movement anthem “I Wish I Knew How It Would Feel to Be Free,”. Followed by “I Put a Spell on You,” back by The Roots. 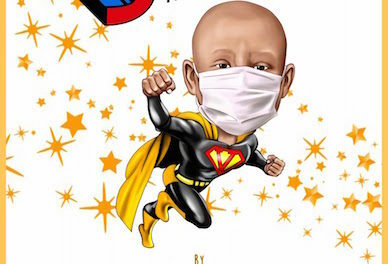 Simone died in 2003 at her home in France after a battle with breast cancer.